1. I love this blog post about celebrating the little things. That whole "our lives tend to be overwhelmed by to-do lists" line...yep, that's totally me! And the last line sums it up perfectly, "This is your one and only wild and precious life...!" 2. 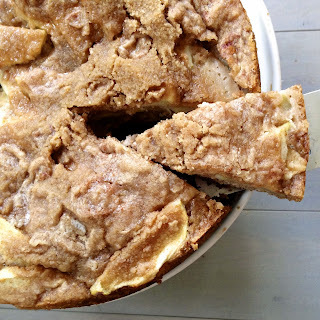 I almost always use my sourdough starter to make pizza dough, but I branched out and made this apple coffee cake with some of my starter and LOVED it. If you have some starter hanging out in your fridge, give this a try! It's dense and moist with just the slightest bit of tang from the sourdough. I was partial to the apples in it, but I'm sure you could experiment with swapping out other fruits. 3. I've been blowing through books lately, thanks to our trip to Maine, another long flight to Seattle, and a road trip to Chicago. 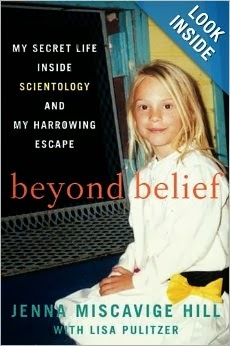 My latest recommendation for you guys--Beyond Belief: My Secret Life Inside Scientology and My Harrowing Escape. Written by Jenna Miscavige Hill, the niece of the Church of Scientology leader David Miscavige, I was absolutely fascinated by this book. My Scientology knowledge was limited to knowing its kind of a fad amongst Hollywood, but I had no idea how the innermost circles of this cult operate. If you've ever been curious, definitely check this out...but prepare to have your mind blown! 4. Remember my Banana Quinoa Muffins? 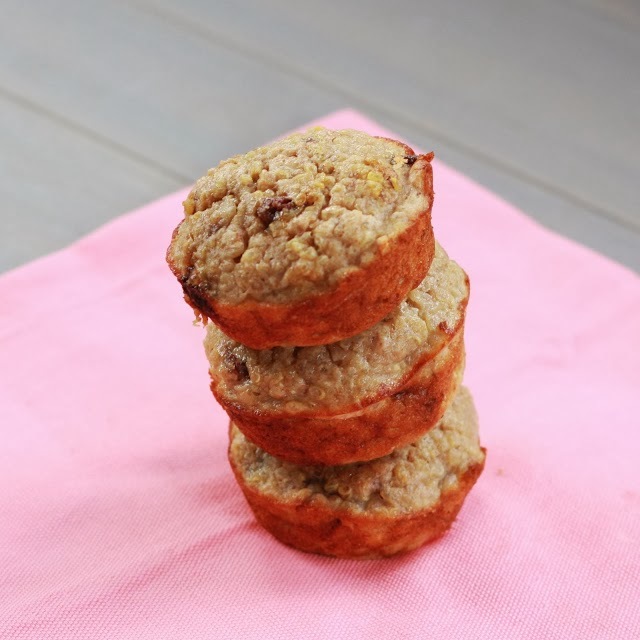 Reader Donna recently left the following comment, "I love Quinoa muffins for breakfast. I have made them with fresh blueberries, cloves, and nutmeg and again yesterday with pineapple instead of blueberries. Yum! Even my husband liked them this time. And instead of muffins I baked then in a sheet cake pan and cut them into bars for easy packaging." I love hearing when readers make recipes...especially when they put their own spin on them. Thanks Donna!